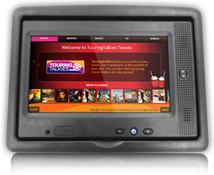 TouringTalkies.in provides high-definition personal entertainment on regional transportation! 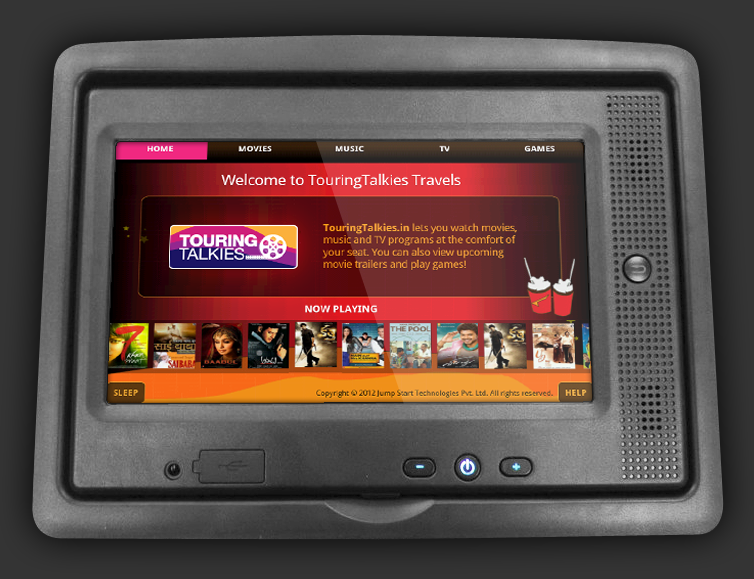 Now, favourite movies, music, games, sports and news are available on buses that are 'TouringTalkies.in enabled'. 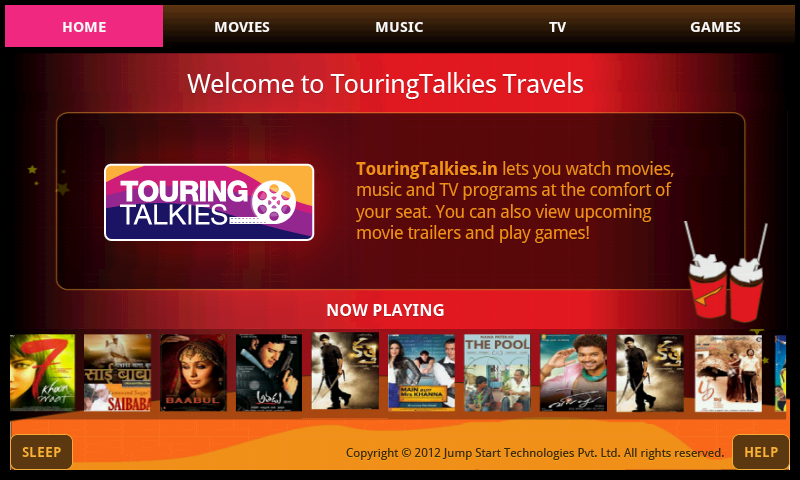 What kind of entertainment does the TouringTalkies.in iPES provide? Google Android games such as Angry Birds, Temple run etc. All Album/Cover/Poster Arts are copyright of their respective owners. 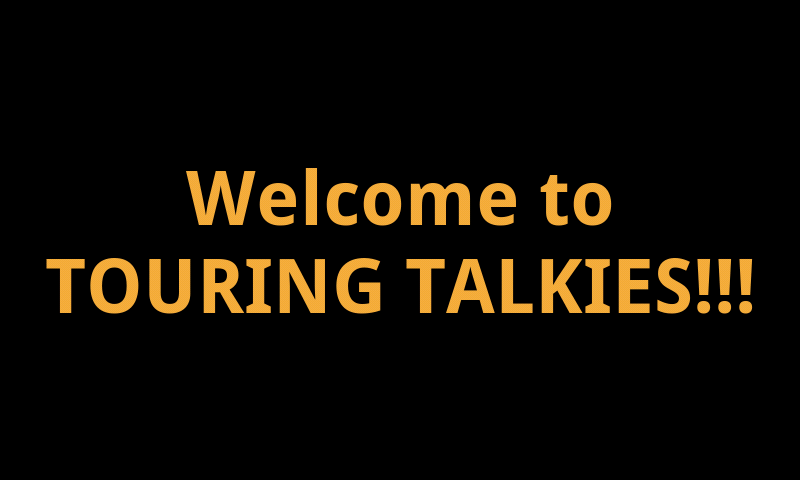 These images/arts are used by TouringTalkies for indicative and illustrative purpose only.